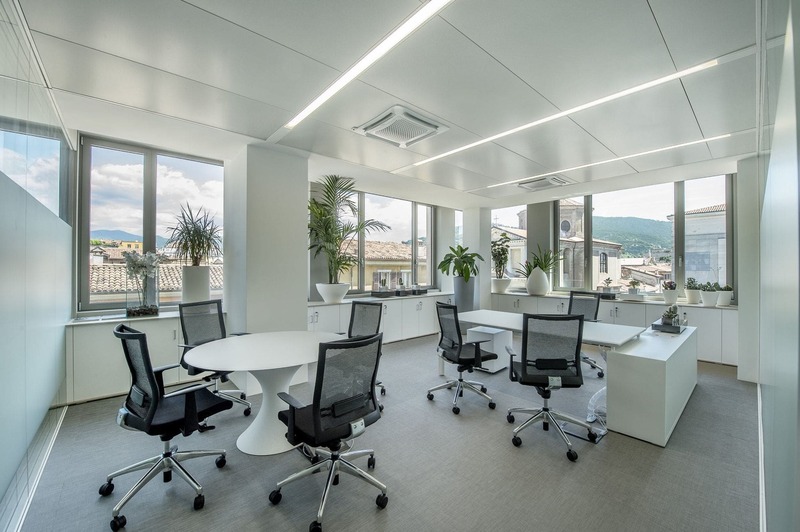 Located on the third floor of a historic building in the centre of Brescia, Hos is a unique place that offers a high level professional image to young professionals, who need an operative pied-à-terre in touch with the managerial life in Brescia. 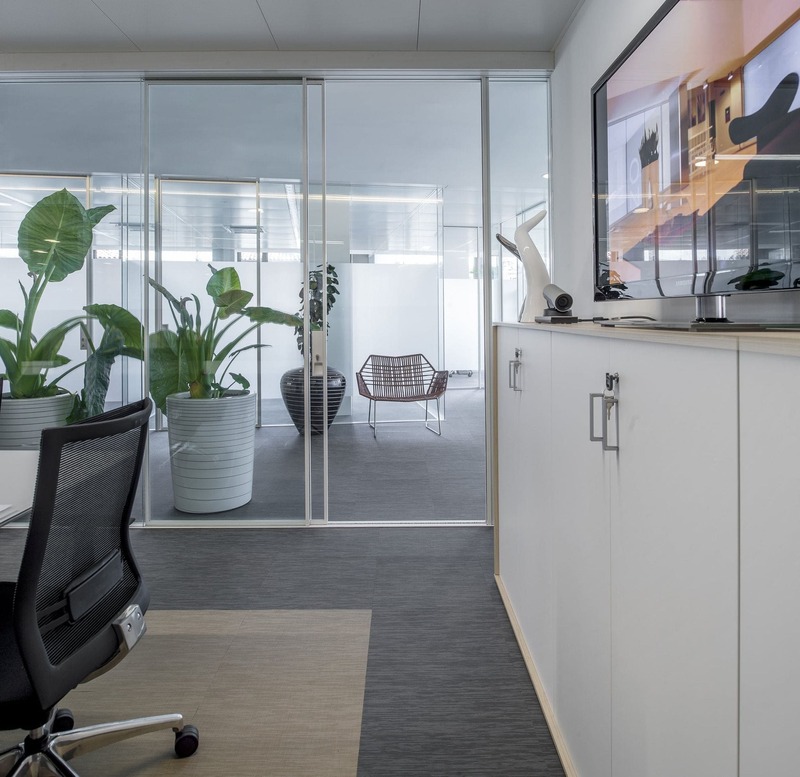 Martex developed this idea with Hos, furnishing each of the twenty offices and creating, at the same time, some common areas: the Welcome line is used in the reception, the waiting room uses the Fifty Fifty sofas and some of the meeting rooms are equipped with the new Anyware system. 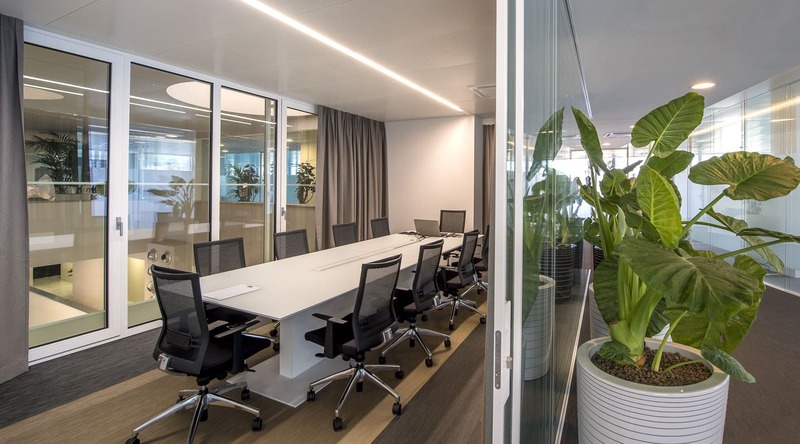 The distinctive Anyware line was chosen to make these workplaces elegant and refined.